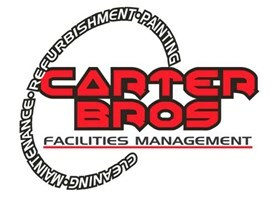 Carter Bros Ltd - Builder based in Chesterton, Oxfordshire. Specialising in Shop Fitting, Domestic and Commercial Building, maintenance and repairs. Flexibility to meet changing client needs and developing client relationships. Based in Oxfordshire - no job is too far for us. Within 75 mile radius of Oxford and other sites by negotiation.